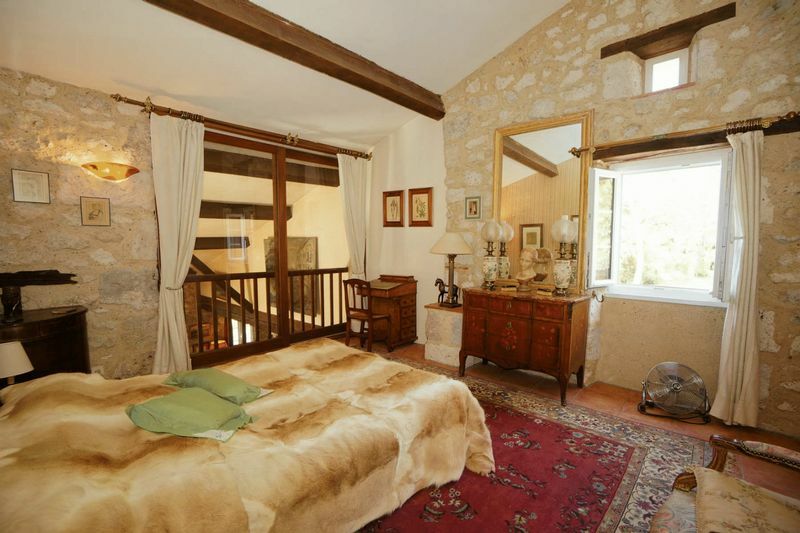 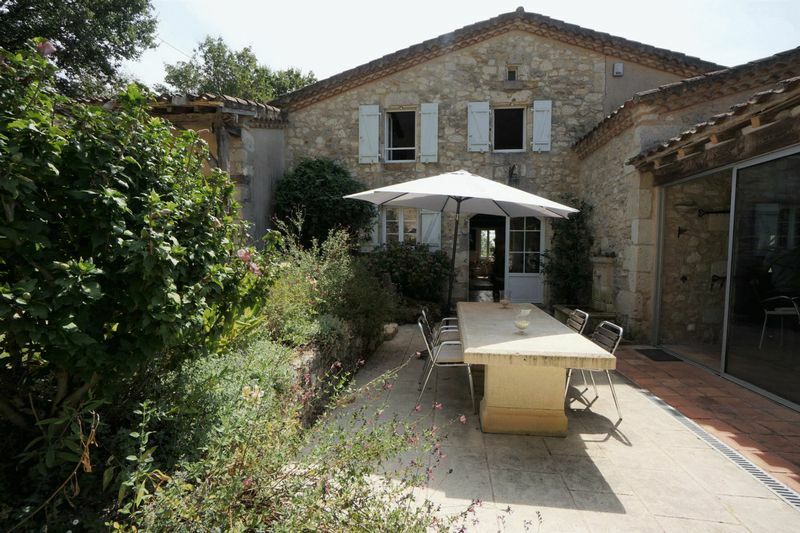 Situated in the beautiful Gascon countryside and with distant views of the Pyrenees, this classic stone-built, country house sits in over an acre and a third of garden and consists of a main house plus a separate dovecote as a guest suite. 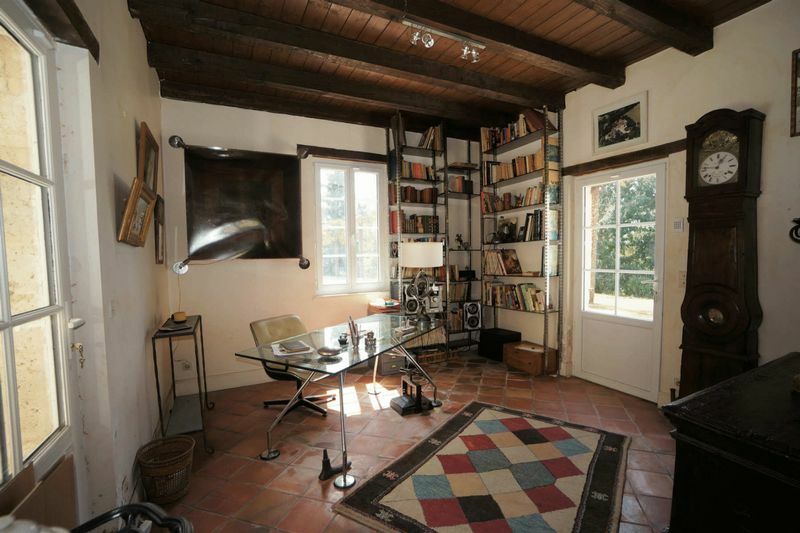 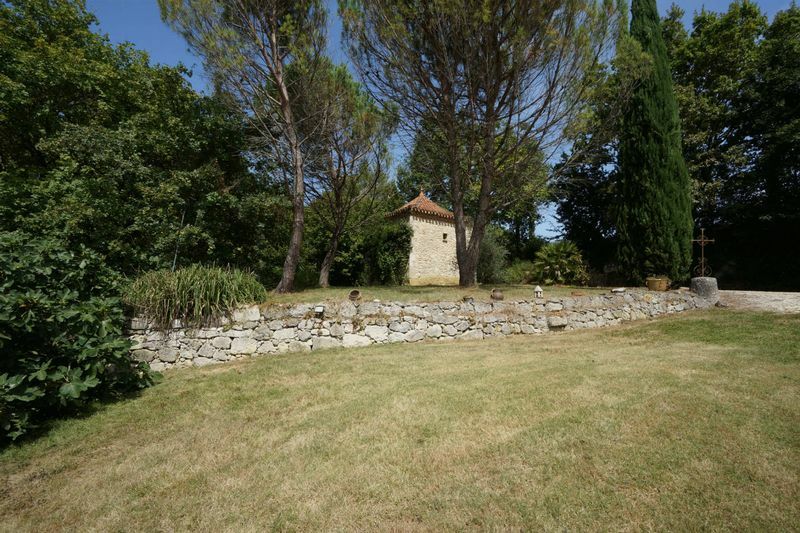 There is also a cottage in the grounds awaiting renovation and a large in-ground pool. 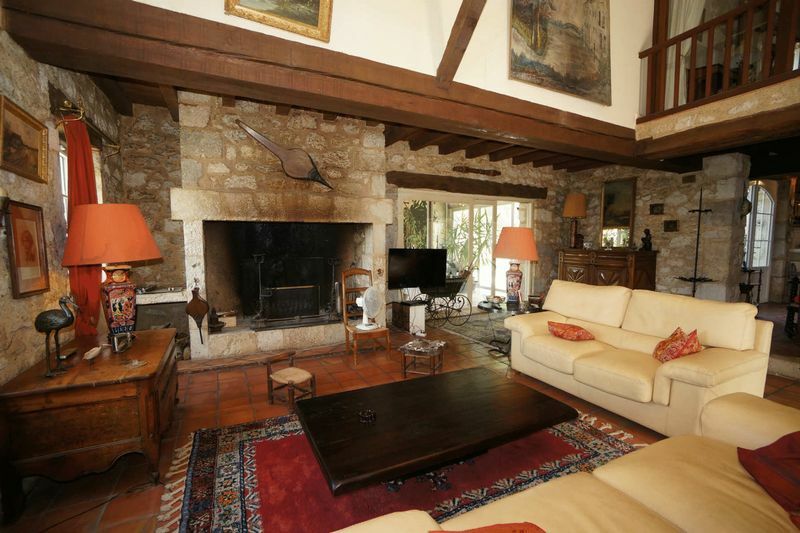 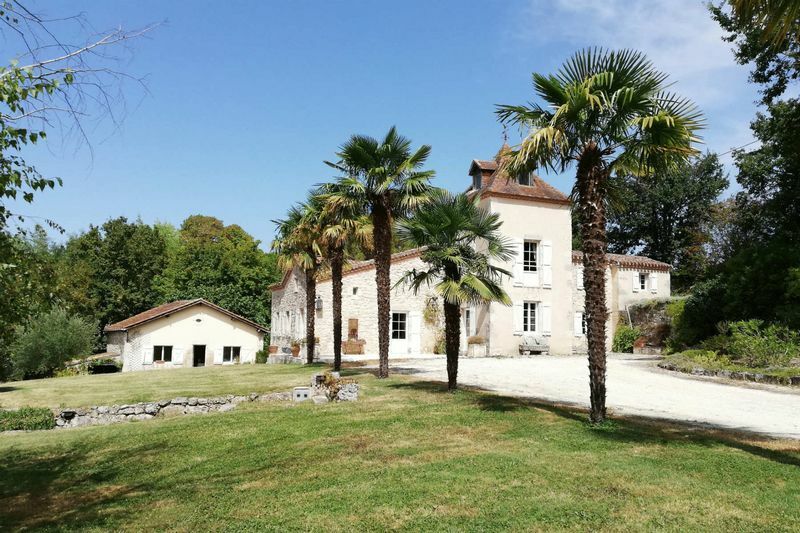 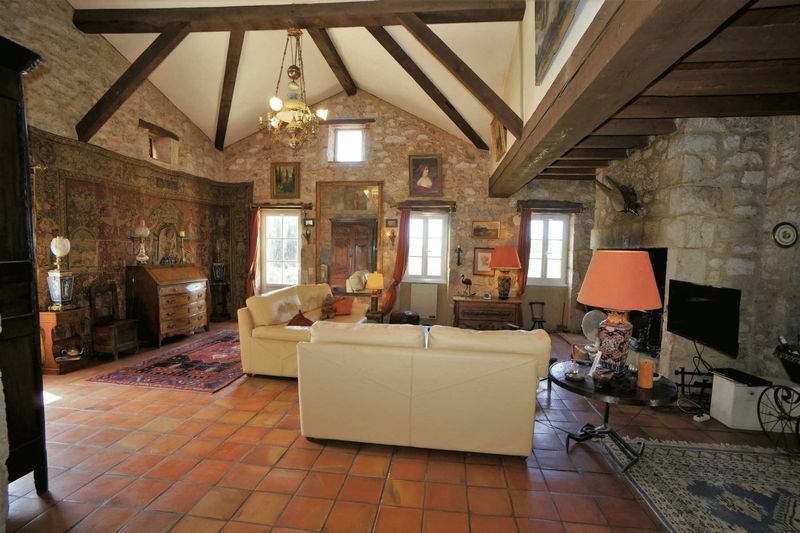 For those who are looking for a private but not too isolated location, we are delighted to offer you this property, hidden away in the rolling hills of Gascony. 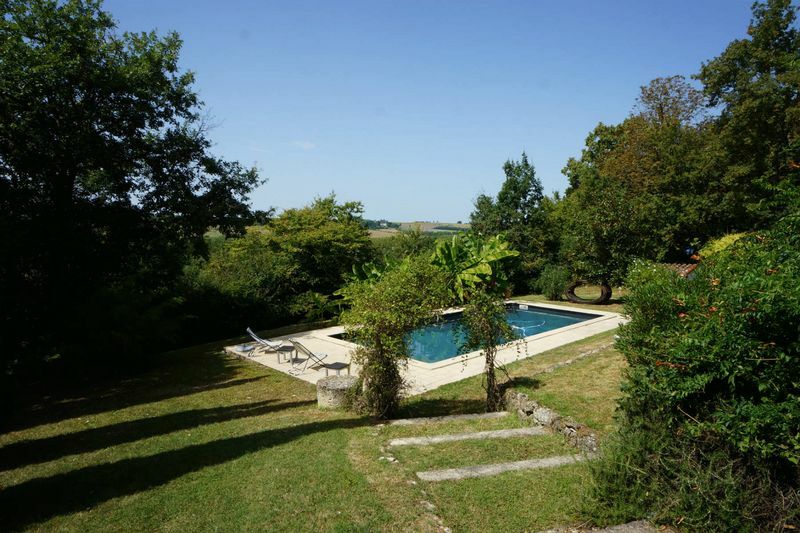 The property is situated on its own land of 5531 m² (1.37 acres), has great views over the Gascon countryside reaching as far as the Pyrenees, lovely mature trees and a habitable space of 200m². 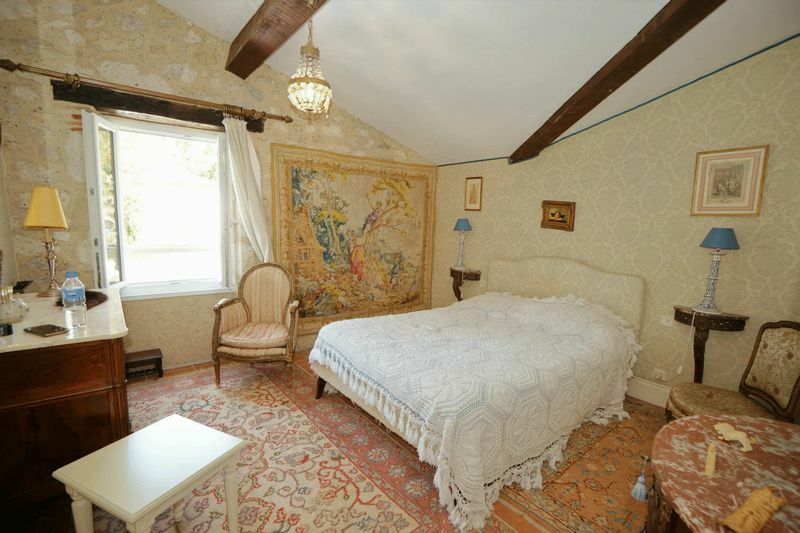 Although it is an old, classic property, it is filled with light and has large open rooms downstairs while upstairs it offers 3 bedrooms and 2 bathrooms. 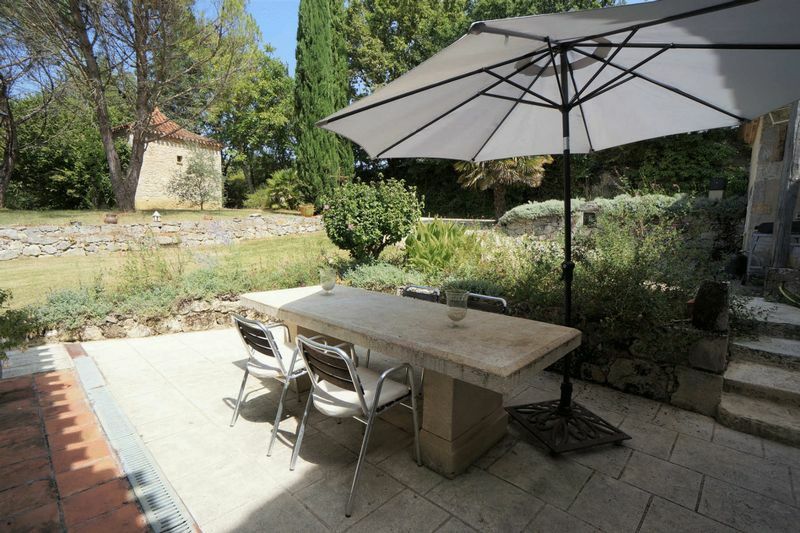 The lovely, fully equipped kitchen (26m²) is open-plan with the dining/living room with its stone fireplace and several doors which open on to the fabulous garden. 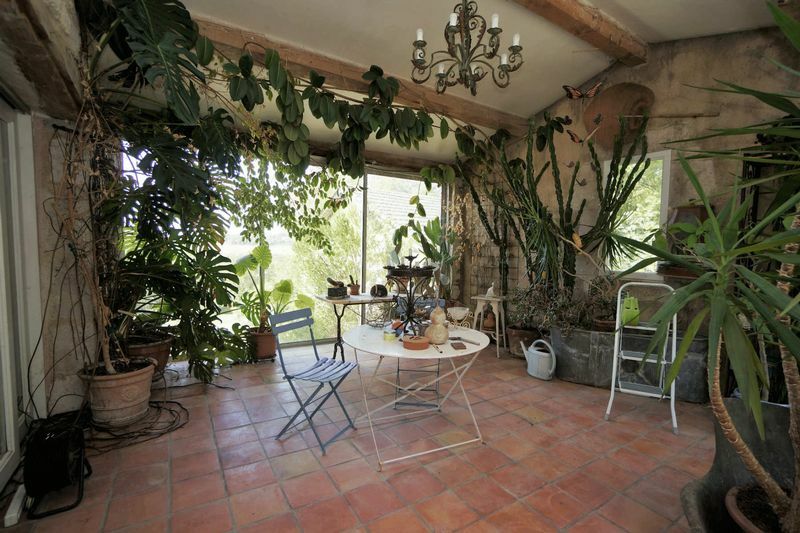 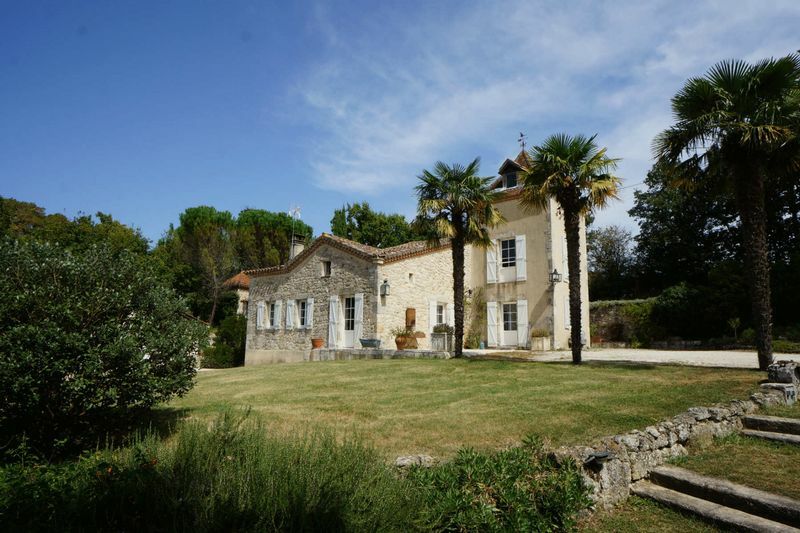 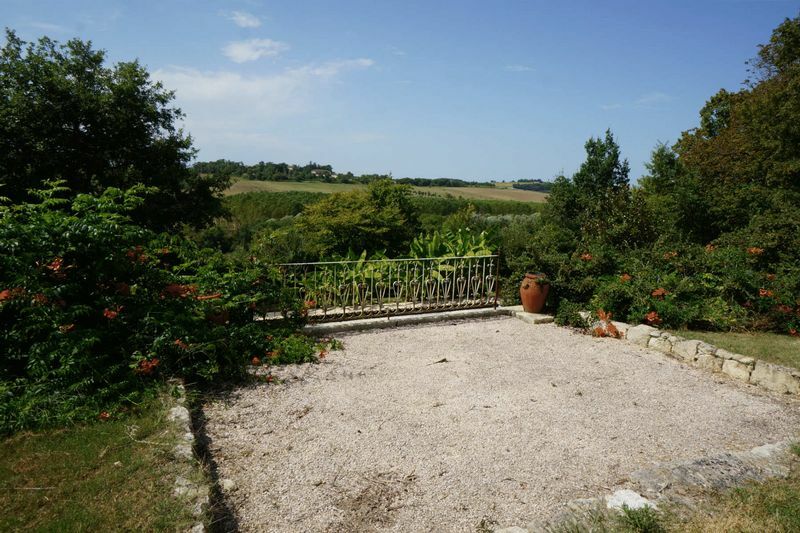 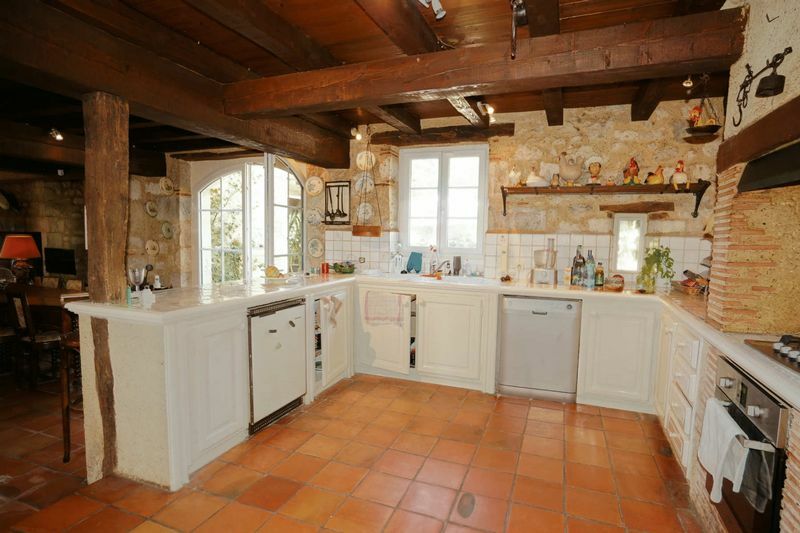 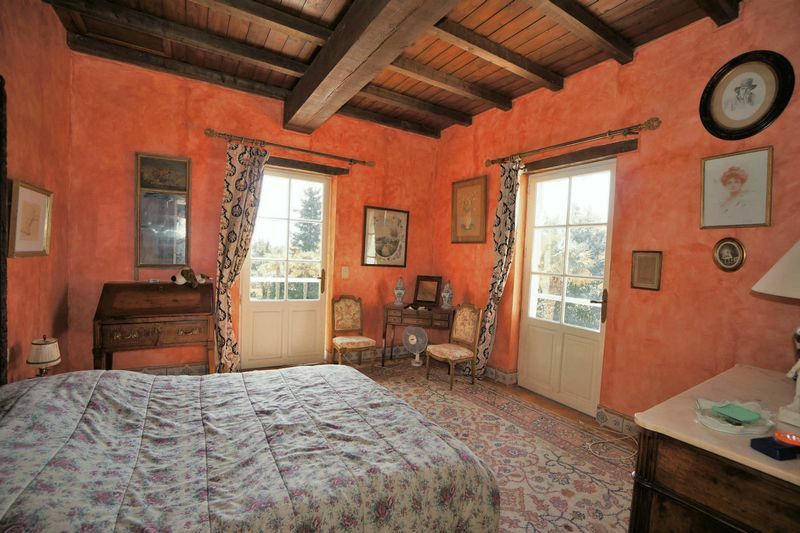 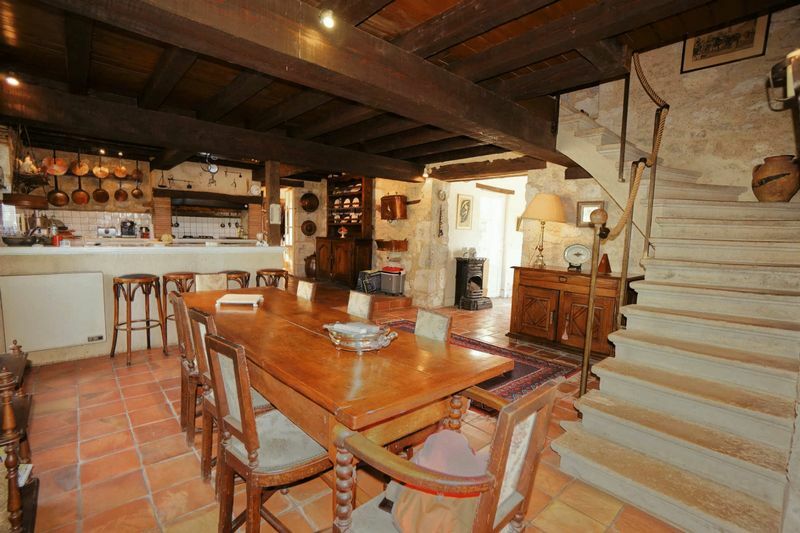 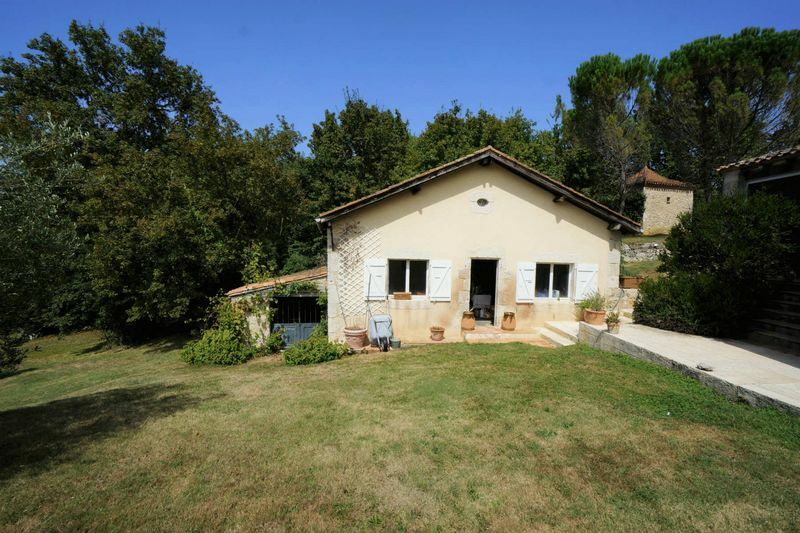 This property also comes with a lovely pigeonnier with guest bedroom, but if this is not sufficient to house all your friends and family, the 70 m² garden cottage is awaiting renovation. 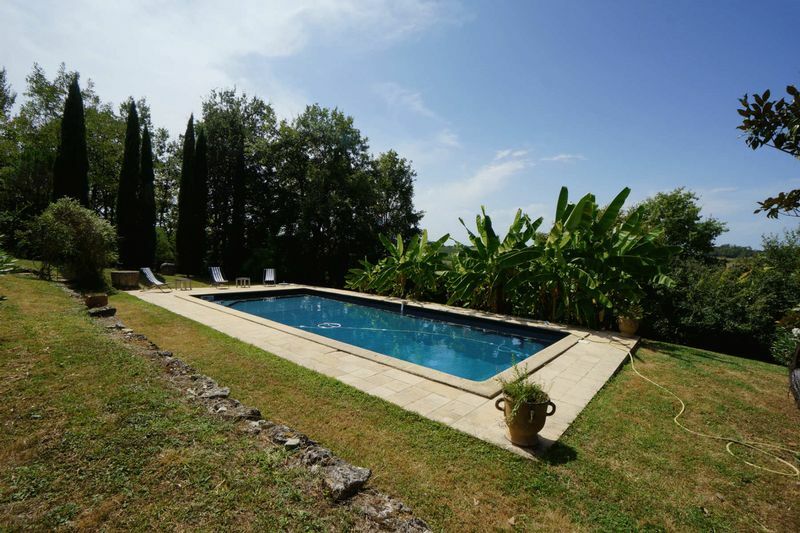 The house could do with a dose of TLC but is perfectly habitable and can be enjoyed from day one, especially with the recently updated pool in the lower garden. 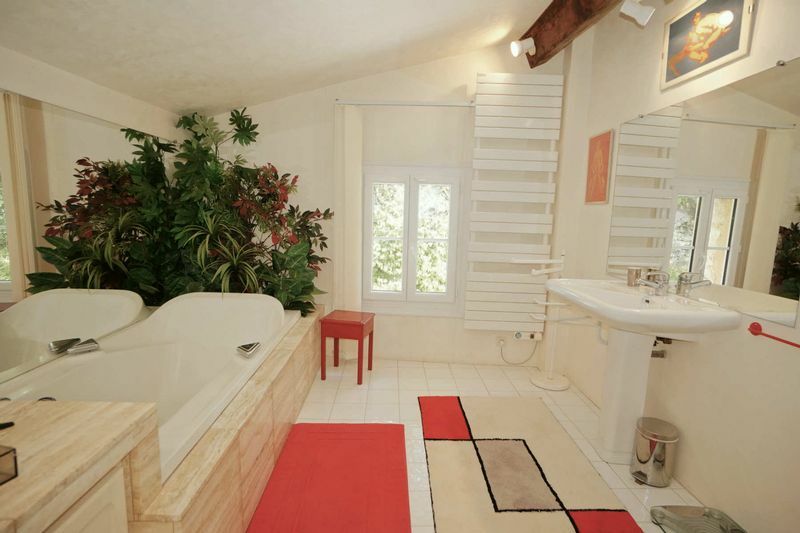 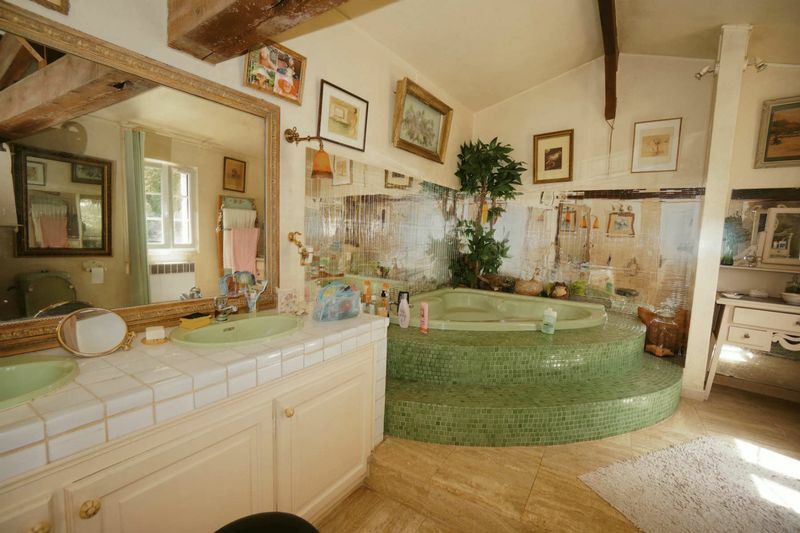 It has electric underfloor heating and is double glazed.